We are the Local 600 DIT shop that is revolutionizing DIT. We started by designing and building the mobile super-rigs that have already replaced carts as the on-set equipment of choice. Then we took dailies into the cloud and delivered them straight to the palm of your hand with pixel-perfect accuracy. Our latest project will save you money on hard drives, and help keep them out of the landfills as well. 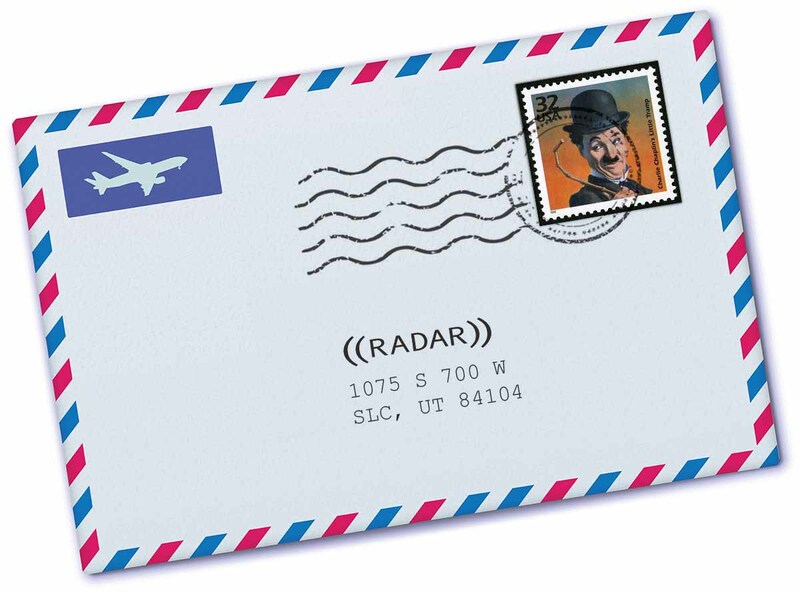 From workflow to LTO, trust ((RADAR)) to fill the gap between production and post. Get to know the individuals that help us turn “good” into “great”.